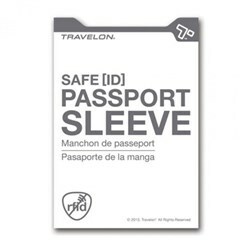 The Travelon Set of Handle Wraps are designed to protect your hands and personalize your bag. 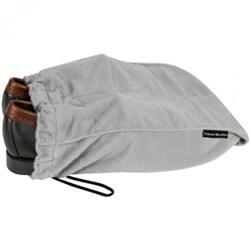 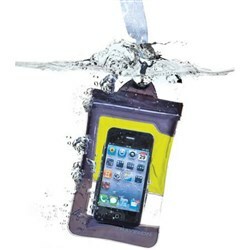 These wraps are made of high quality styrene butadiene rubber so that you can carry your bag comfortably. 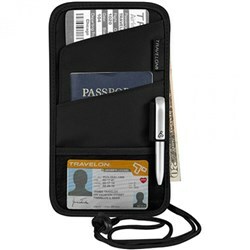 The Travelon Set of 2 Handle Wraps - Black has many exciting features for users of all types. 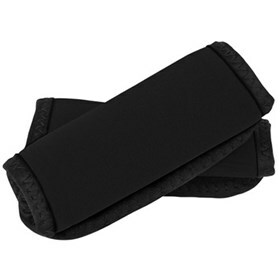 You can extend the lifetime of your Travelon Set of 2 Handle Wraps - Black with the purchase of a FactoryOutletStore Factory Protection Plan. 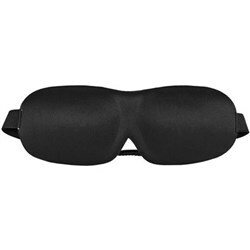 FactoryOutletStore stocks a full line of accessories like Boarding Pass Holder, Eye Mask, and Safe ID Classic Passport Case for the Travelon Set of 2 Handle Wraps - Black. 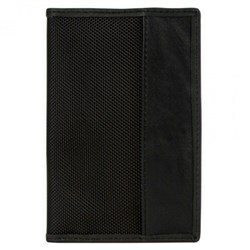 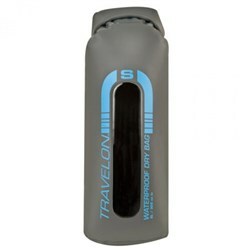 The Travelon Set of 2 Handle Wraps - Black is sold as a Brand New Unopened Item.